My Comments: A conversation yesterday with a good friend resulted from her comment about the absurdity of Obamas’ suggestion that college education should be free for all students. Mindful that some of them will not qualify, and some will not want a college education, I argued that it was a great idea, that many employers today cannot find workers with the skills necessary to get the work done. Rather than stifle employment, a free track to acquire additional skills will, in my judgment, result in a net economic gain for all of us. 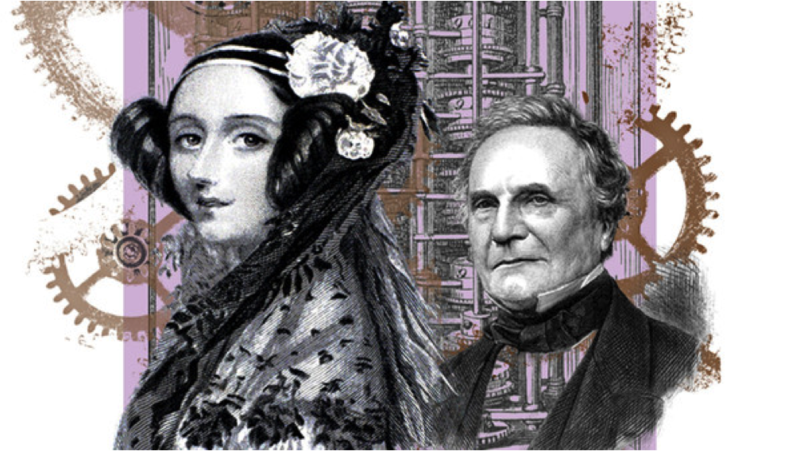 Ada, Countess of Lovelace and Charles Babbage understood the potential of technological innovation. Take those mechanical looms. They were invented just after 1800 by Joseph Marie Jacquard in Lyon. Did that end up reducing employment in the textile industry in eastern France? No. Two centuries later, Lyon is Europe’s top centre for high-tech textiles. The city is the home of the Textile and Chemical Institute, 40 labs and schools, 140 companies and 10,000 textile jobs. Nor did the machines destroy employment in England, as Lord Byron feared. The combination of computers and the internet began transforming our economy decades ago. The “app economy” is the latest example. It began in 2008 when Steve Jobs yielded to the advice of his team at Apple and decided to let outside developers create apps for the iPhone. The global app economy last year was worth $100bn, more than the film industry. This is an industry that did not exist seven years ago. If new technologies reduced the total number of jobs, we would all be out of work by now. But times of technological advance have been times of job creation. Last year, as whole new waves of robotic systems were introduced, the US added 3m jobs. The unemployment rate hit a six-year low, and average hourly earnings for private sector workers rose.